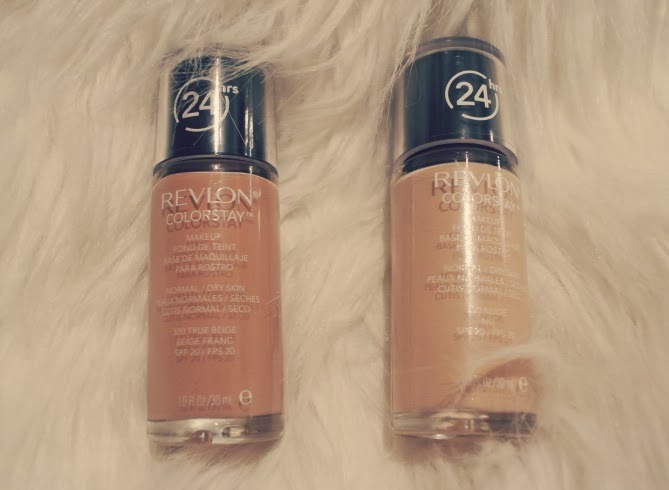 Revlon-Colorstay Foundation: En:because they did't have my colour i bought 2 shades so i can mix them to get the perfect one that matches my skin tone. Ro: pt ca nu am gasit culoare mea, mi-am cumparat fondul de ten in 2 nuante pe care am sa le amestec pt a obtine culoarea perfecta pt tenul meu. 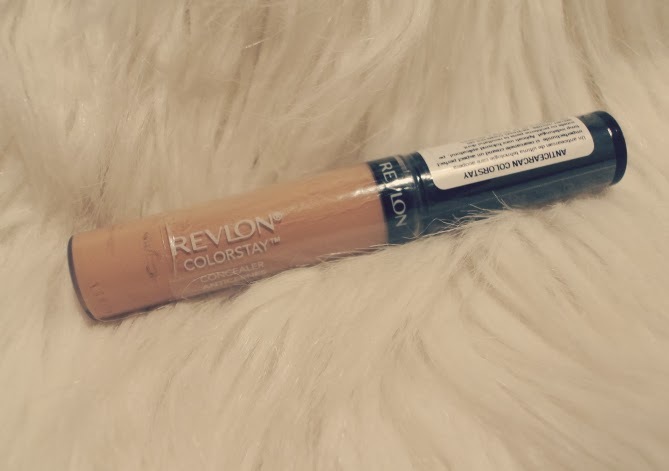 Revlon Colorstay Concealer: En: It's a new product, i haven't tried it yet. I bought it lighter than my skin tone , because i want to use it as a highlighter under my eyes ,on the nose, on the forehead and on my chin . Ro: Este un produs nou ,pe care eu nu l-am incercat. Nuanta pe care am ales-o este una mai deschisa decat tenul meu, pt ca vreau sa folosesc acest produs sub ochi, pe mijlocul nasului , pe frunte si pe barbie, pt luminozitate. Revlon Balm Stain: En: a lip balm with a soft colour, very moisturising and natural looking . Ro: un balsam de buze cu o culoare placuta, hidratant si cu un look natural. 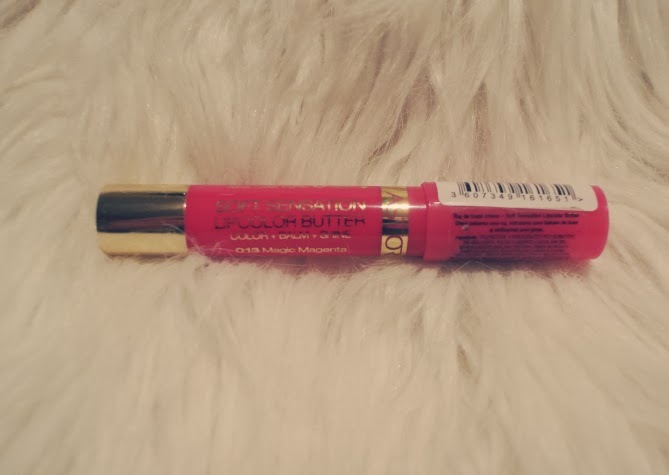 Astor Balm : En: another balm , the colour is stronger than the Revlon one and it has more shine to it, but the colour doesn't las as much as my other one does. Ro: un alt balsam de buze cu o culoare mai puternica decat cel de la Revlon si cu mai mult luciu, dar culoarea nu rezista atat de mult , precum rezista la balmul Revlon. Revlon Photoready Skinlights : En: it's a face illuminating product that i just bought, so i can't say much about it. I will try it and will let you now in my next posts what i think about it. Ro: un produs de iluminare, despre care nu pot sa va zic prea multe pt ca abia l-am cumparat. Am sa il incerc si promit, in urmatoarele postari am sa imi dau cu parerea. 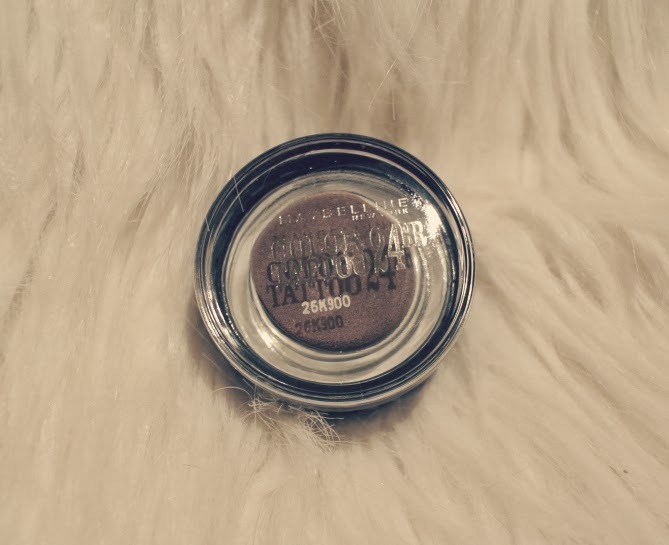 Maybelline Color Tattoo: En: I heard so many good things about this product on YouTube and Beauty Blogs , that i had to try it. 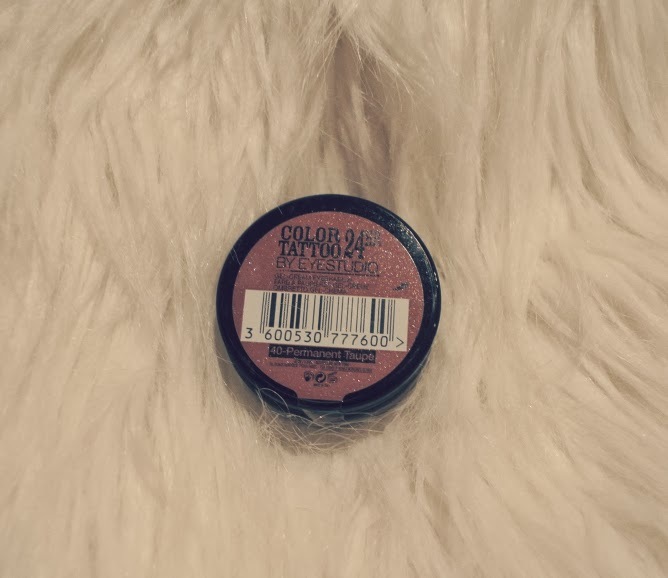 I am going to use it a a eye base for a smokey eye make-up tomorrow . Ro: am auzit atatea lucruri bune despre acest produs pe YouTube si alte bloguri de frumuseste incat a trebuit sa il am. Vreau sa il folosesc ca baza pt ochi intr-un machiaj smokey pe care il voi realiza maine. 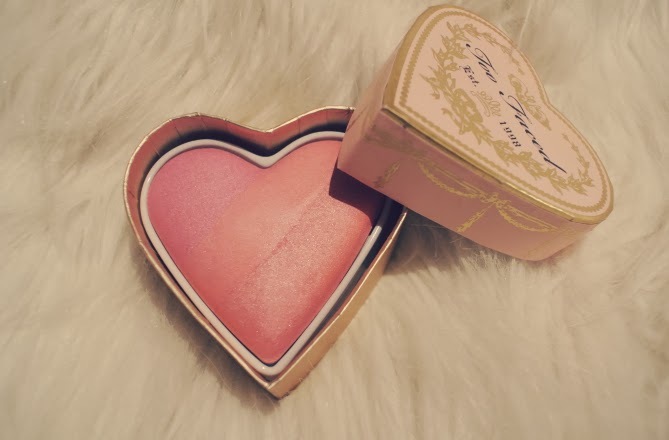 Too Faced Sweethearts Flush Blush: En: this is OMG!...i mean...just look at it....this is the holly grail of blushes. I am totally and madly in love with this 3 toned blush. I am even going to make a review about it tomorrow. If you want to know more about this blush check out my blog tomorrow ! Ro: acest produs m-a lasat fara grai...a fost dragoste la prima vedere. Este blush-ul blush-urilor. Nu mai am cuvinte.... am sa fac un review maine pe blog! Daca vreti sa stiti mai multe despre acest produs va astept maine cu cel mai mare drag, aici, pe blog ! Great haul! I want that Tarte blush and love color tattoo eyeshadows! :) I use them everyday as my base! 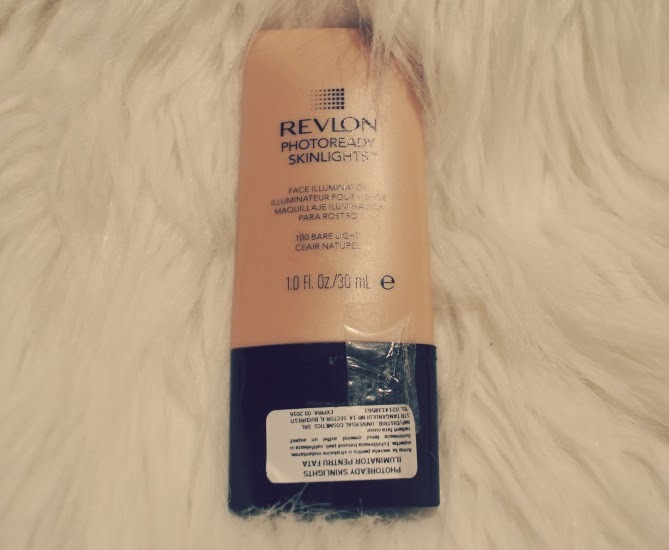 I love REVLON colorstay foundation! It's my favourite! 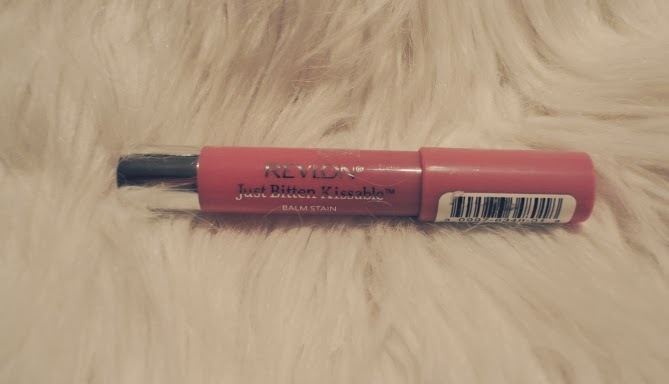 Revlon have wonderful products. Enjoy them! Will wait for the review! Si eu folosesc Colorstay-ul, e preferatul meu de ceva timp. 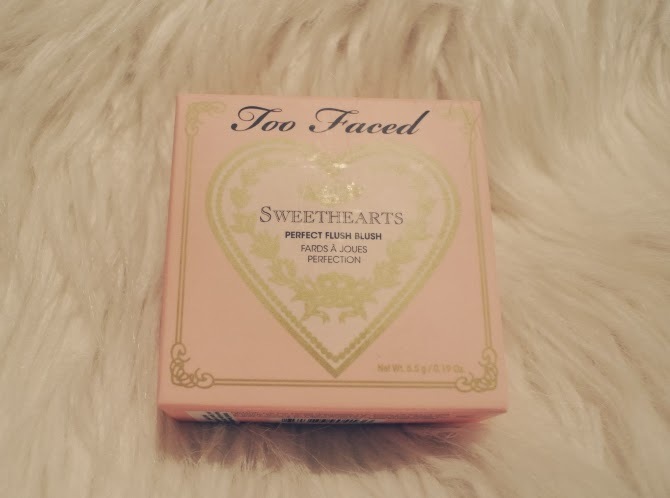 Blush-ul de la Too Faced e superb <3 atat de frumos! Sa le folosesti cu placere. I'd like to try everything! A cute article I really wanted to loved the revlon lip balm the only problem is that I can't stand a strong smell of mint but I love their color selection so I'm really glad you were abble to pick one of them!!! I love this Too Faced blush, I have to find it here, its so pretty, I actually use the same revlon concealer and it works really well for under eyes. I think its better to apply with a makeup sponge though. Great haul! 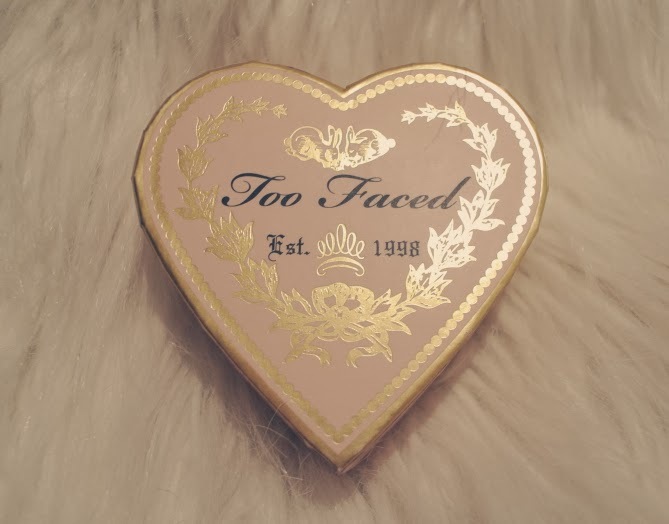 I am totally in-love with the Too Faced blush! The packaging is just too adorable!